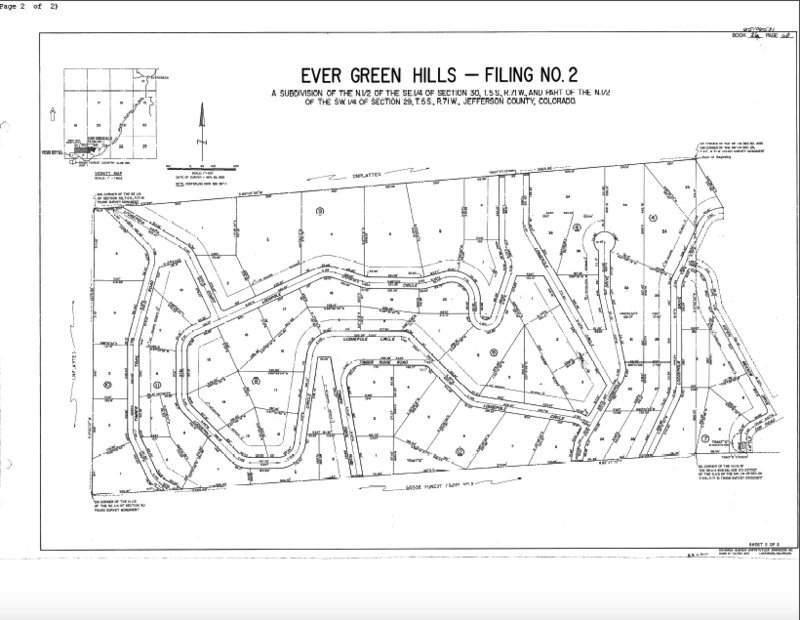 How often do you see Evergreen land for sale with public water? 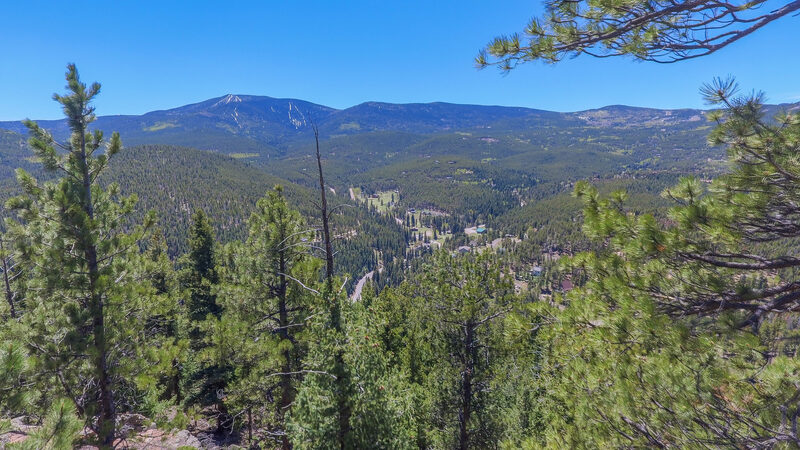 Located at the very top of the mountain, this gated brand new subdivision offers future home sites of unparalleled VIEWS, privacy, AND ease of access. 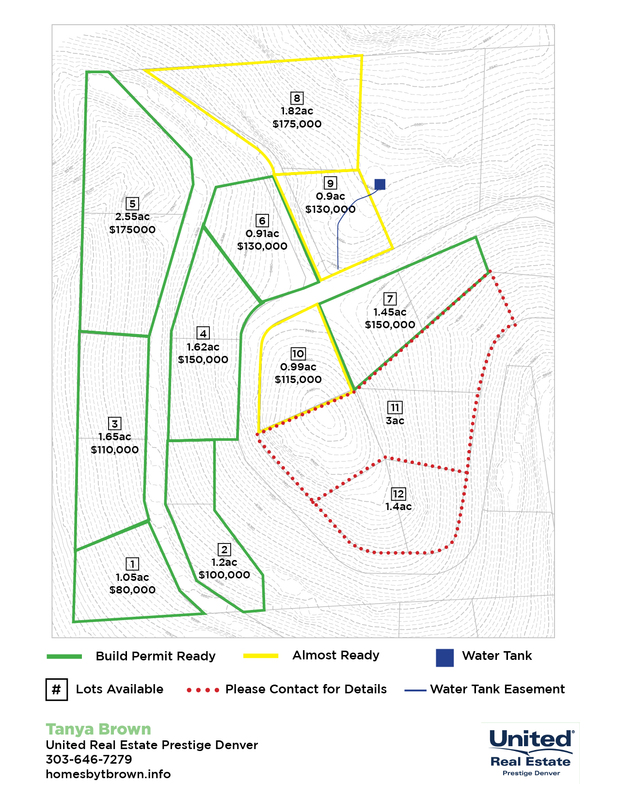 10+ lots are available for immediate construction! 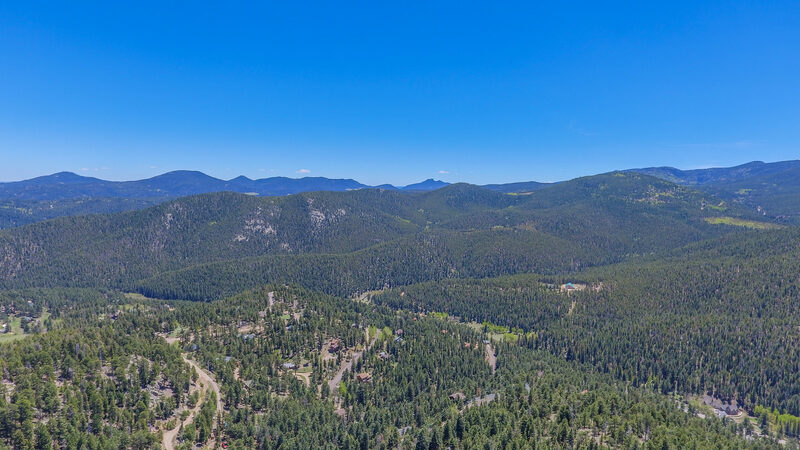 A true example of preservation, where multiple 1965 platted lots are combined into individual sites to deliver a modern mountain living community, with room for everyone and everything. 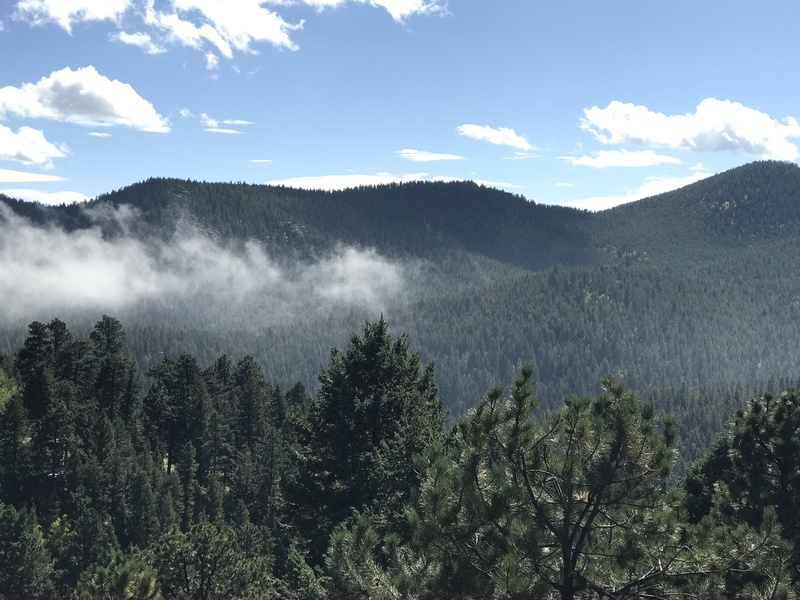 An impossible compromise between access and isolation, where only 5 miles away from Evergreen Lake feels like so much more. 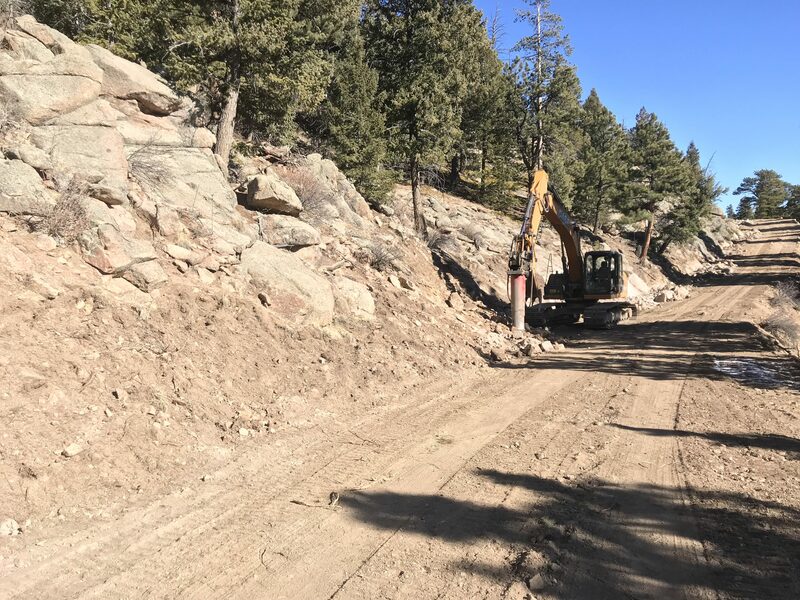 Covenants are in place to ensure dark skies and quiet enjoyment of your home, while road maintenance and snow removal costs are shared. 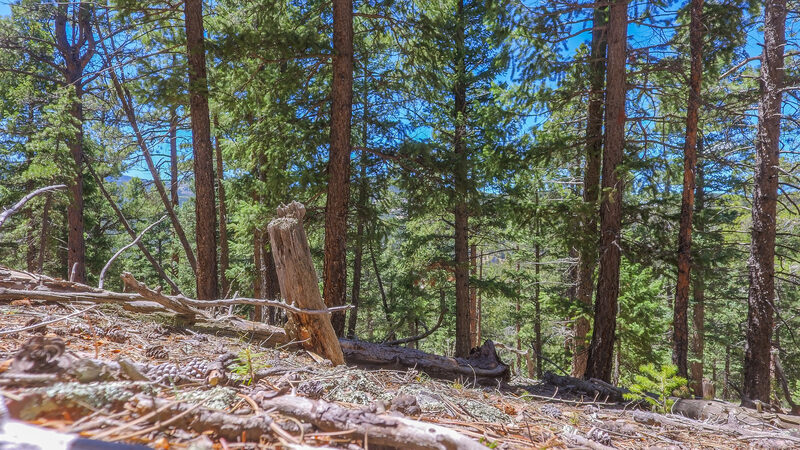 Maintenance free life style IS waiting here. 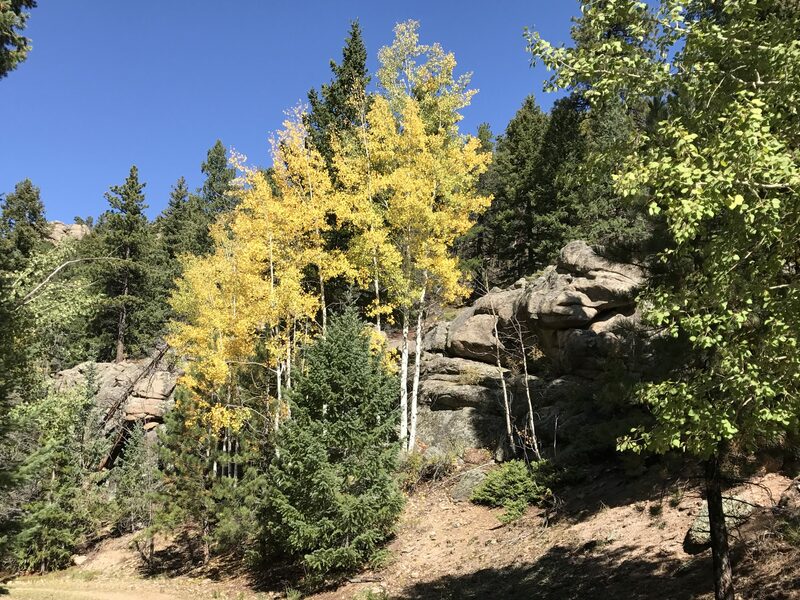 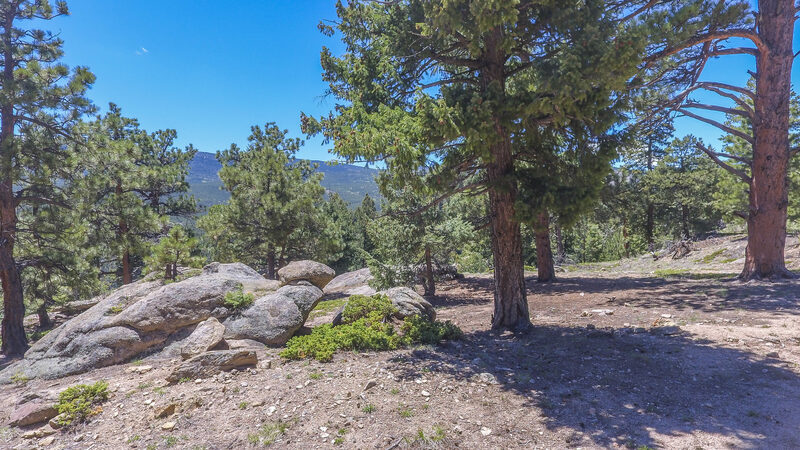 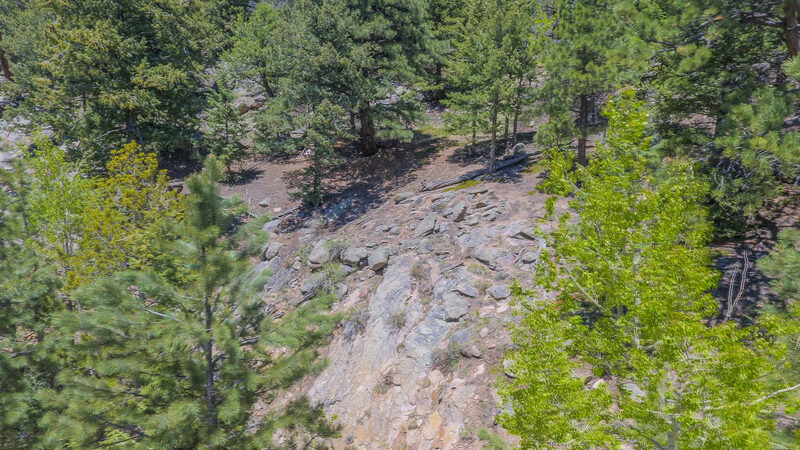 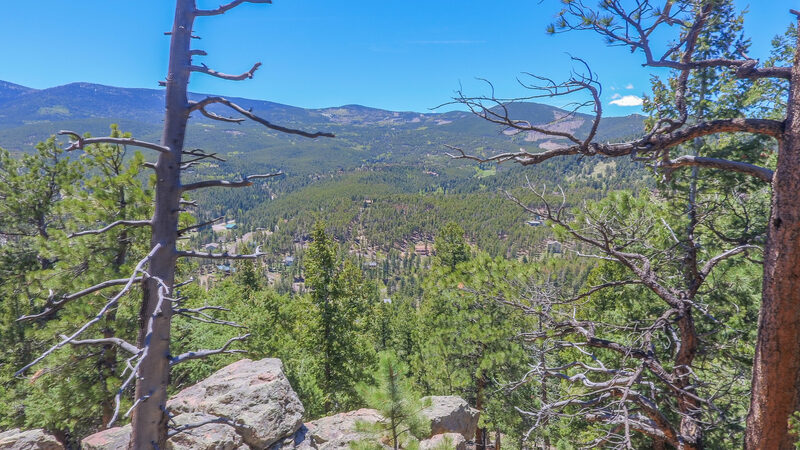 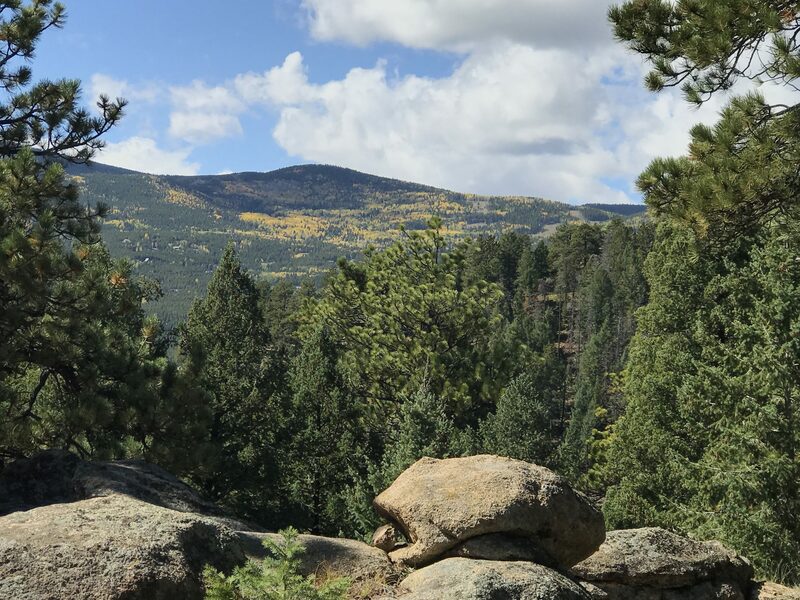 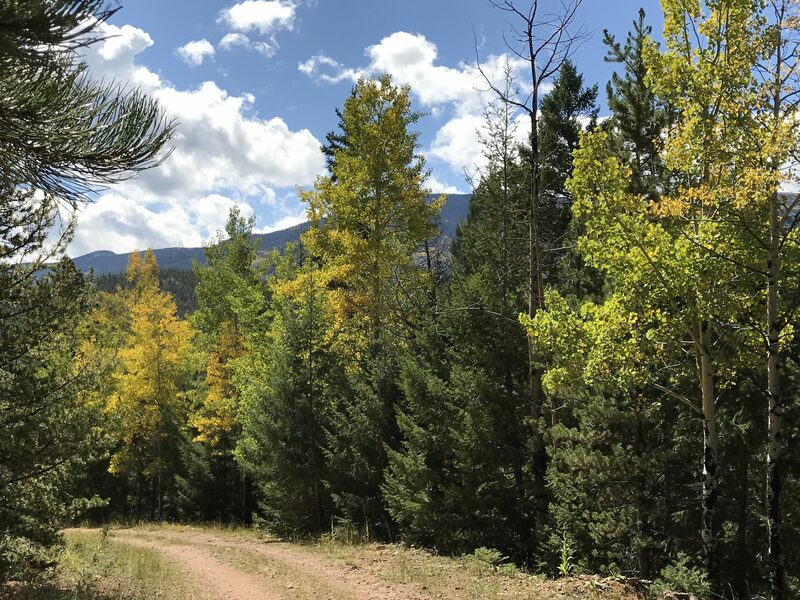 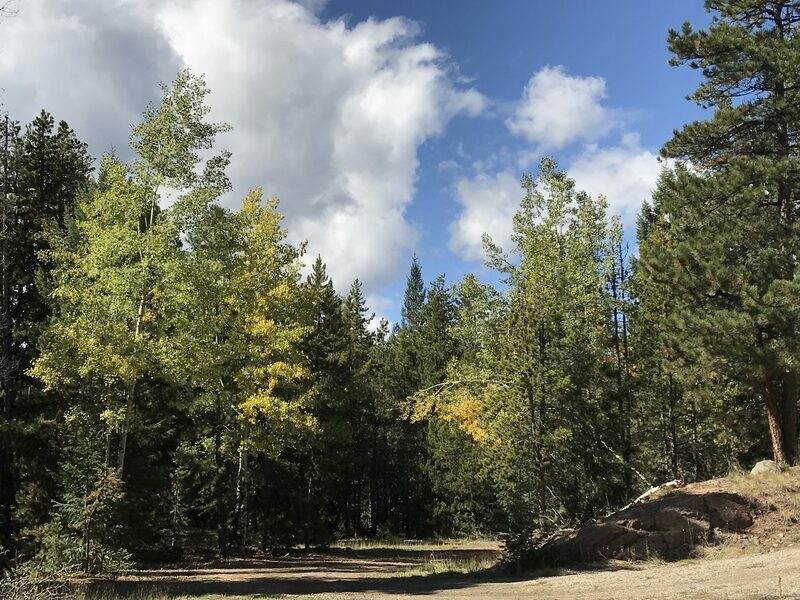 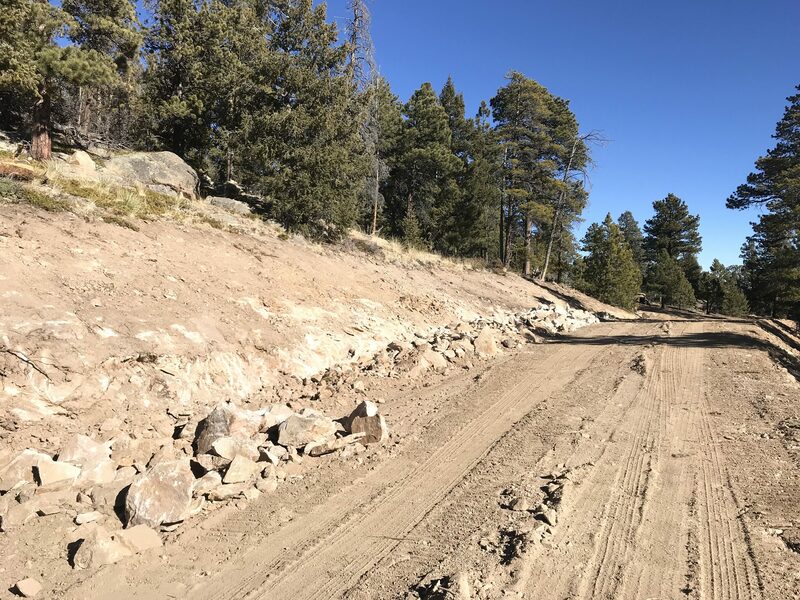 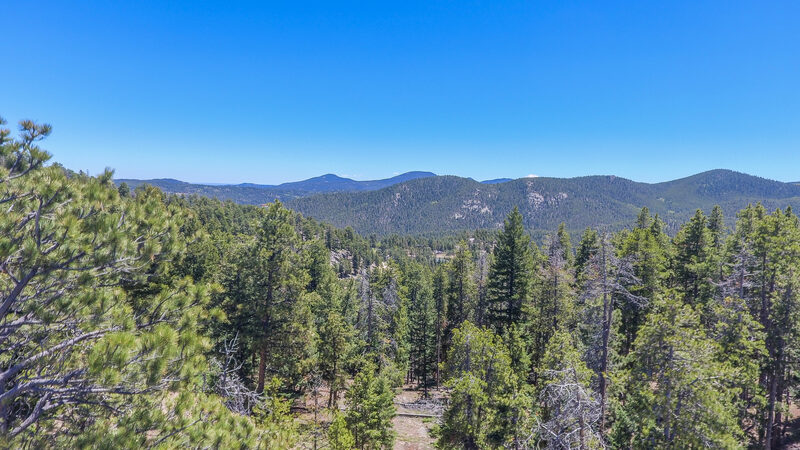 Only 5 miles, or 10 minutes, to downtown Evergreen, 20 minutes to Conifer, 40 minutes to Denver via I-70 or US-285; and less than 1 mile from Maxwell Falls trailhead, this site offers 99.9% asphalt for access. 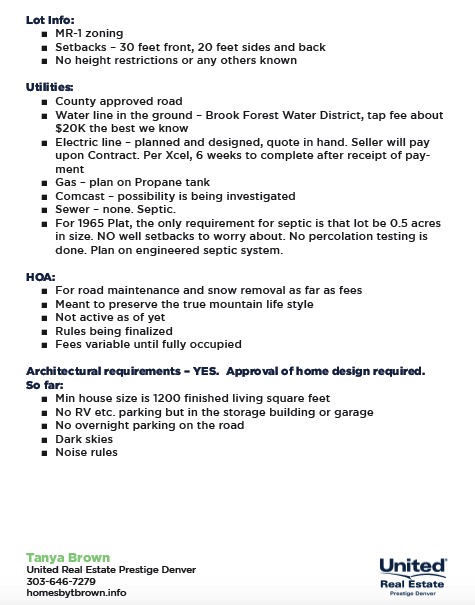 In ground electric line is planned and will be installed upon Contract. 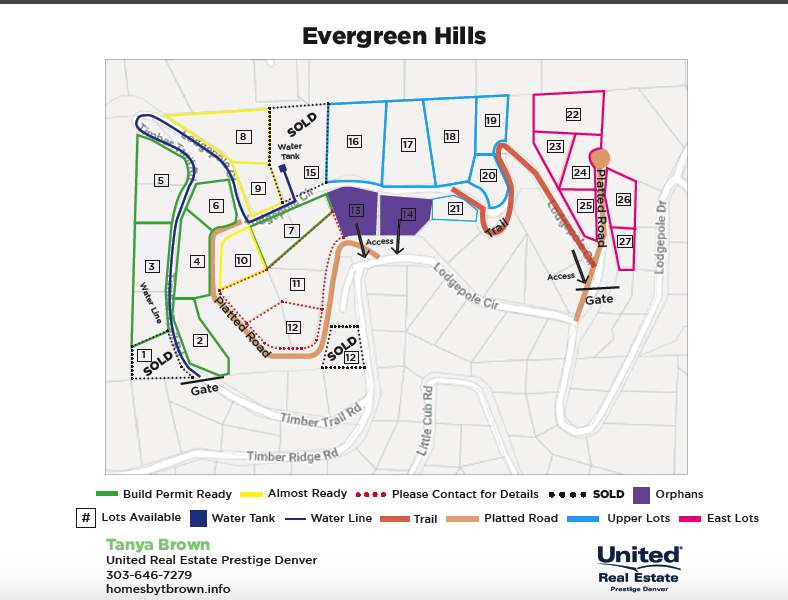 Possibility for Comcast is being explored. 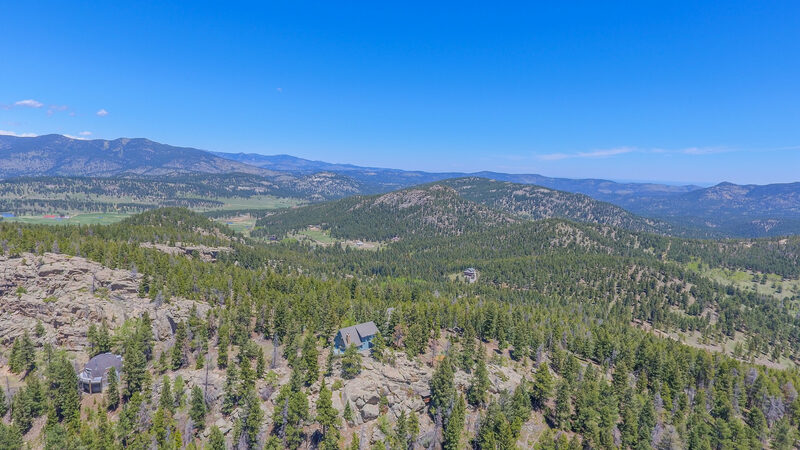 Due to Southern exposure, solar energy options are begging for your consideration. 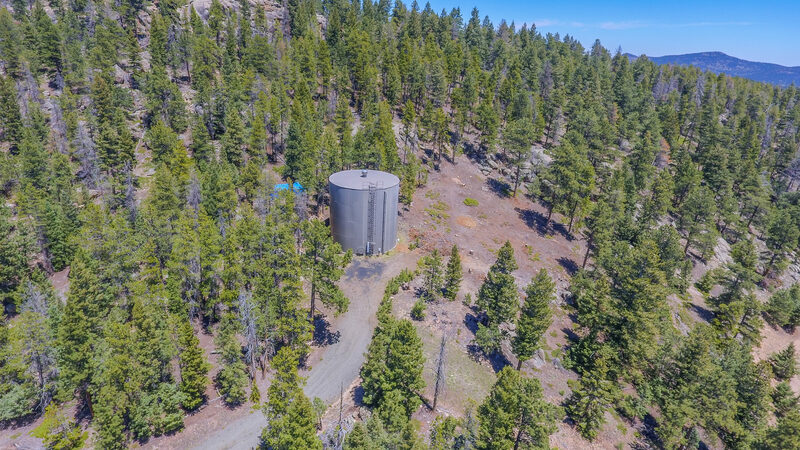 Build your own mountain home with abundant sun, views, and ease of having the community water supply readily available. 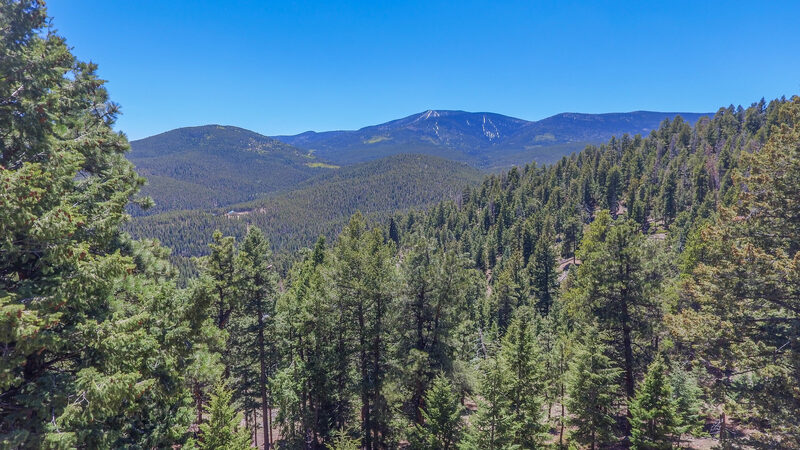 Contact me today for a private hiking tour and select your home site! 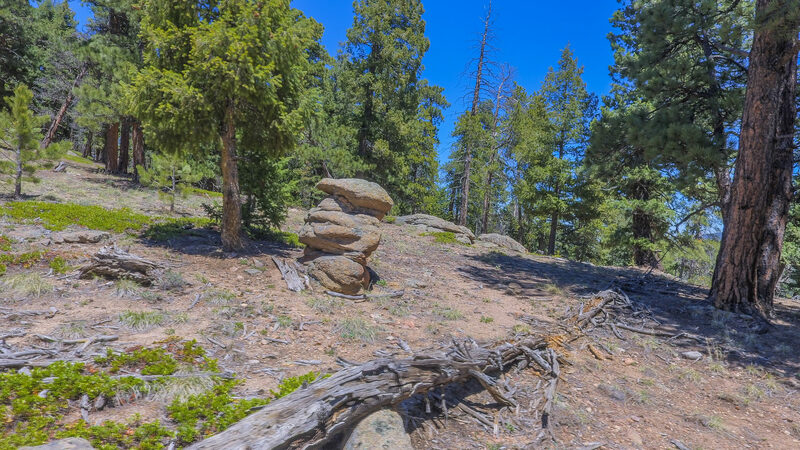 I'd like to know more about 7291 Timber Trail Rd.